Math centers are a lot more fun when games are involved. 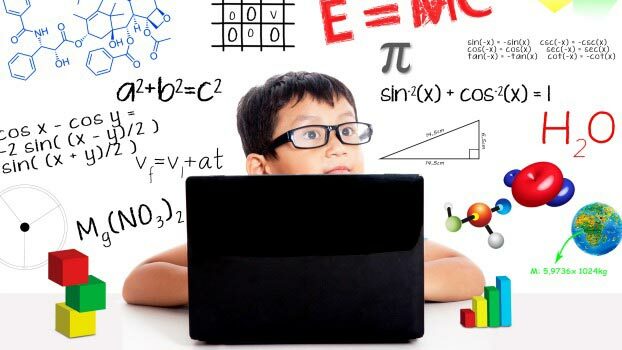 Let your students explore the fun and educational math skills games on these 11 free websites. They encourage practice with everything from sorting and counting to tessellations and fractions. Be sure to print out the free downloadable at the end with all of the sites listed. It is a great resource to hang by your students’ computers. Be sure to check out 11 Free Reading Websites for Kids and 11 Free Science Websites for Kids too! Many educational programs for children.